Lookin' Out My Back Door was written by John Fogerty - lead singer from Creedence Clearwater Revival (CCR). 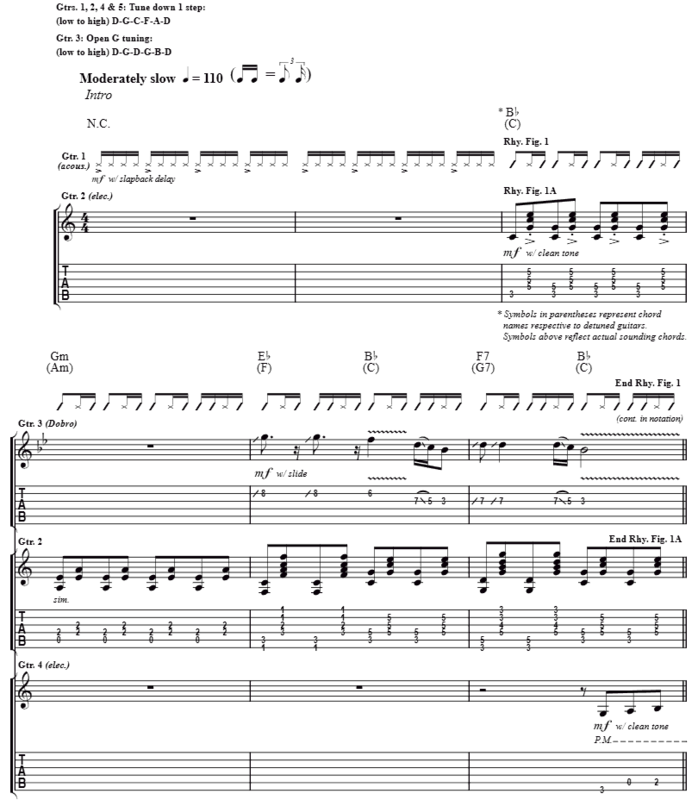 Guitar Tab for the Intro can be found below. CREEDENCE CLEARWATER REVIVAL chords and lyrics are property and copyright of their owners. "Lookin' Out My Back Door" chords and lyrics are provided for educational purposes and personal use only.